1. 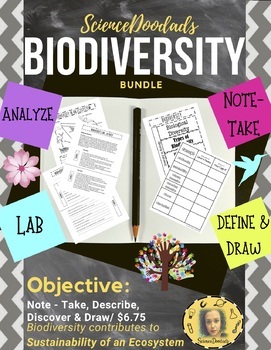 In this activity, students will note-take on Biodiversity in their interactive notebooks. 2. In this activity the students discover the effects of biodiversity through a hands-on activity.